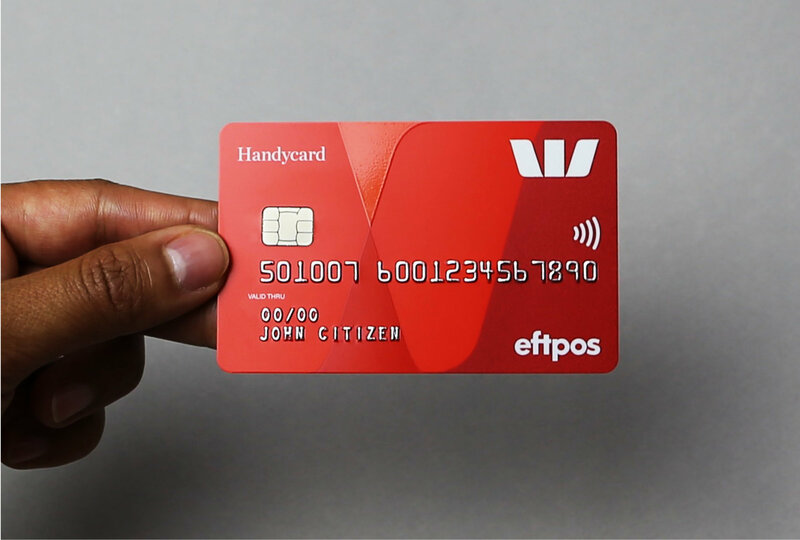 I live in Australia, so how do I get my card put on my account, and im NOT using PayPal ?? .... debit cards are in genereal not a accepted payment method for SL . Did a card work previously, it's not guaranteed to work after updating or renewing it. If it doesn't work your only option it to tie it to Skrill or Paypal. And of course you can call LL, your location doesn't really matter, use Skype to lower costs? Only some Australian debit cards work. From there make sure your country is set correctly and the name matches perfectly. You may also need to talk to the bank to make sure they allow authorisations, their "falcon" team can help you there. All of that is still hit and miss though, I get the feeling all the Aussies using debit cards are only able to do so due to some weird international banking thing that doesn't work for everyone. Don't want to use paypal, then use Skrill. You can upload USD into your verified skrill account and pay teir with that. Takes about a week to set Skrill up.